254 Belleville St., Victoria, B.C. Roundtrip fares to Victoria from $109. Children pay 50% of adult fare. San Juan Island whale watching from $99 per adult. Overnight accommodation and multiple destination packages available. Daily departures year-round from Seattle’s Pier 69 to Victoria. 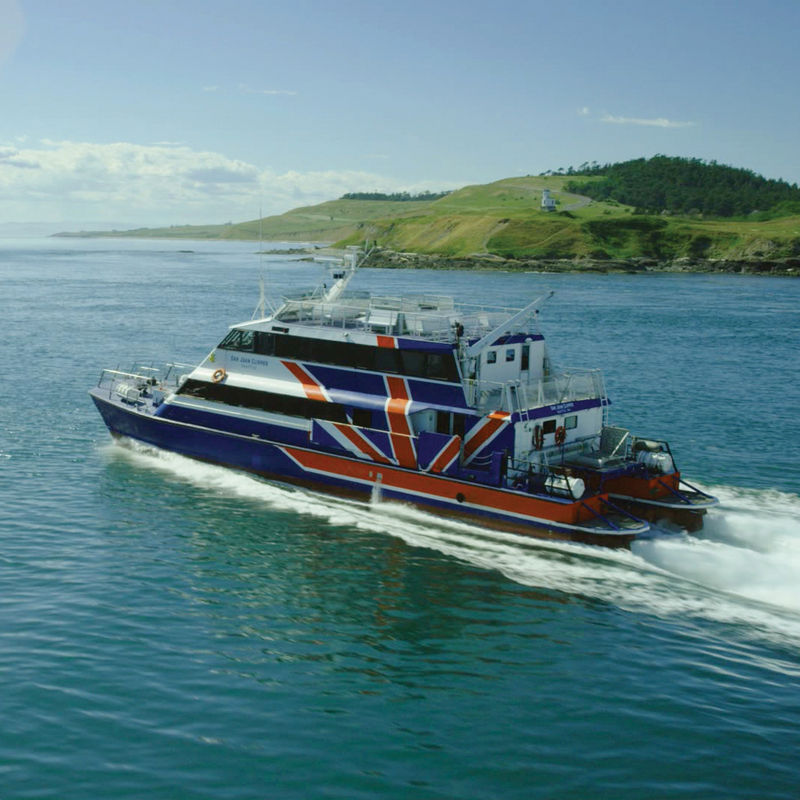 Seasonal departures to San Juan Island May-Oct.
Victoria Clipper- Travel from Seattle to Victoria, BC with Clipper Vacations in less than three hours via the high-speed Victoria Clipper vessels for a day trip or overnight stay. En route, enjoy beautiful scenery of the Pacific Northwest waters, locally prepared food and regional beverages, plus onboard concierge services. 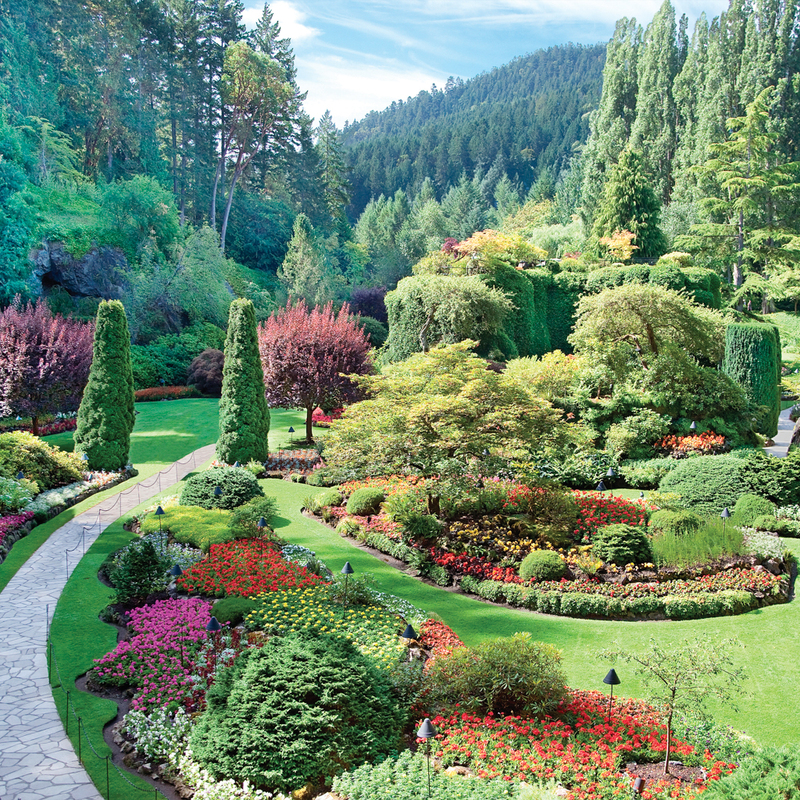 Victoria offers opportunities to explore the outdoors, discover culinary hot spots, visit the world-renowned Butchart Gardens, and experience a royal tradition with a farm-to-table twist during afternoon Tea at the Empress Hotel. 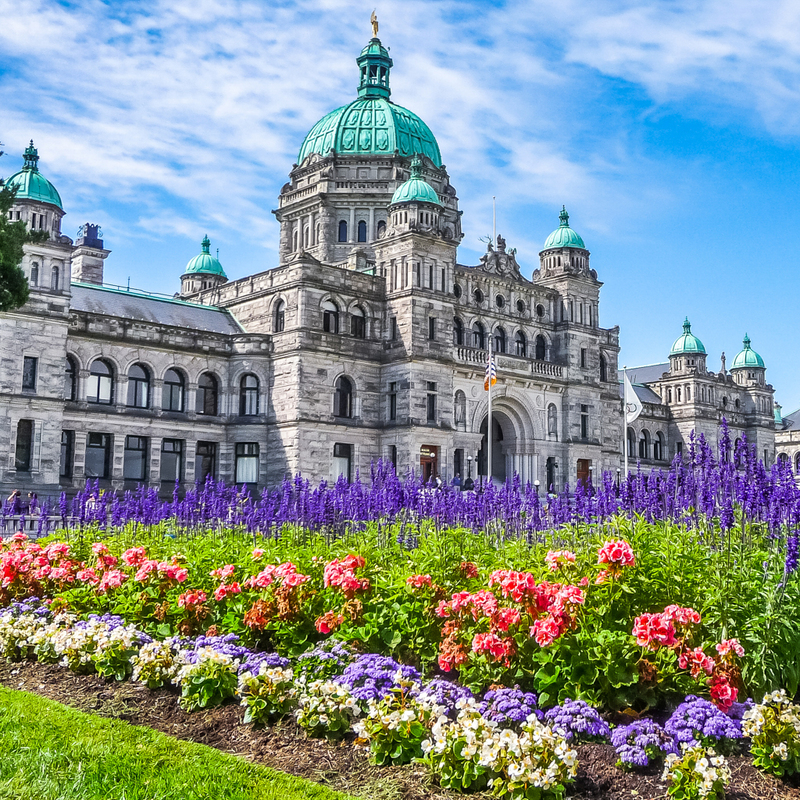 Clipper stands by its Best Price Guarantee that you will not find a better value on Clipper travel + hotel overnights in Victoria! San Juan Clipper- Discover the beauty of the Pacific Northwest in the San Juan Islands, and skip the long state ferry lines. Jump aboard the San Juan Clipper, easily located on the downtown Seattle waterfront, for a quick and scenic ride through Deception Pass to Friday Harbor. 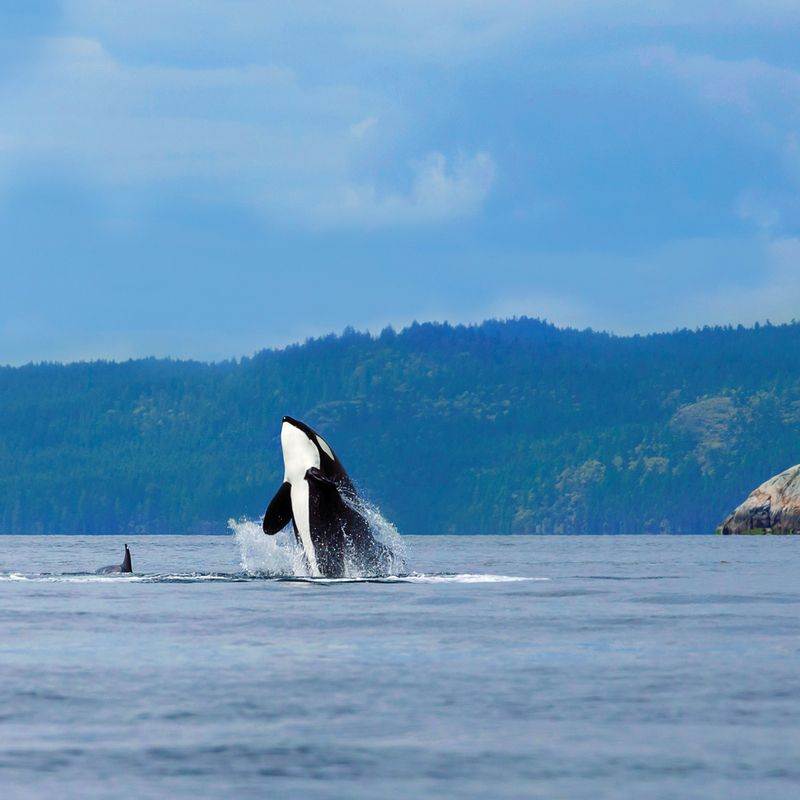 The San Juan Islands are a world-renowned destination for both their natural Northwest beauty as well as populations of Orca whales that reside in the area’s waters. Offering the only whale watching tour departing from downtown Seattle, Clipper Vacations will help you customize the perfect San Juan Islands vacation package or day trip for you, including transportation, hotel accommodations, and of course Whale Watching. Find out for yourself why the San Juan Islands have been named one of the Top 5 Islands in the U.S. and Canada by Travel & Leisure Magazine and start planning your Clipper trip today.